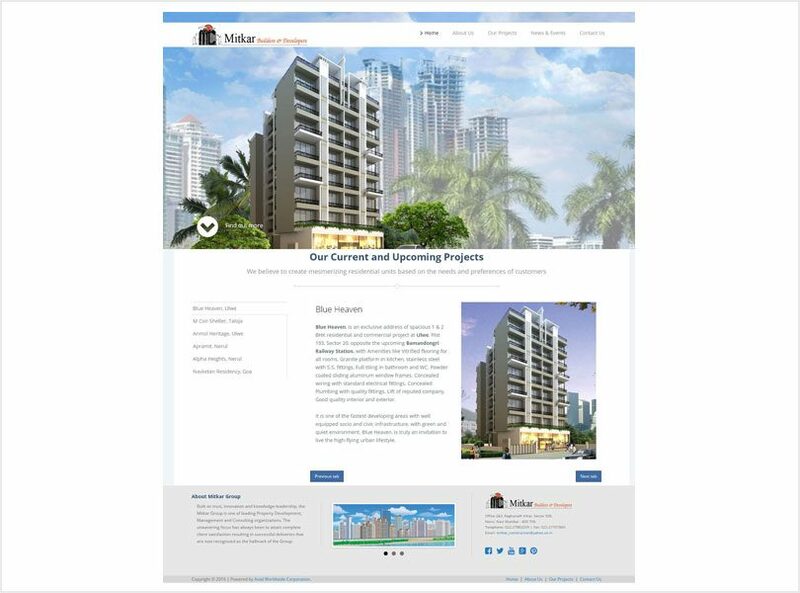 Having a modest beginning, Mr. Muzakki Mitkar, qualified civil engineer took on sophisticated construction and engineering assignments thus forming Mitkar Builders & Developers which is a proprietary concern in the year 1999. With the creative approach, building expertise and passion to deliver, we, at Mitkar Builders & Developers delivered numerous projects which exceed the ever rising expectation graph of today’s customers. Our belief to surpass each of its achievements has led us to put a mark on the real estate map of Navi Mumbai. With more than 20 successfully completed residential projects in the kitty, we endure ourself to achieve greater heights.